Why Install a Cupola? And why install a Cupolas n More decorative cupola? Here you can discover the value a decorative cupola can add to your life. With increased aesthetic attraction, a decorative cupola will add value to your property. Plus you get great quality cupolas and can even customize one to fit your needs. A home is more than the four walls that make it a safe place. It is a place to relax, a place to enjoy and connect with people. But it’s not only the people that make home, home. It is the décor, the style and design that fits your taste. Adding a Decorative Cupola is the décor you are missing. It acts as the crowning touch to make your home feel more like your own. It adds beauty to the place you call home. Some buildings just need a cupola for the finished touch. 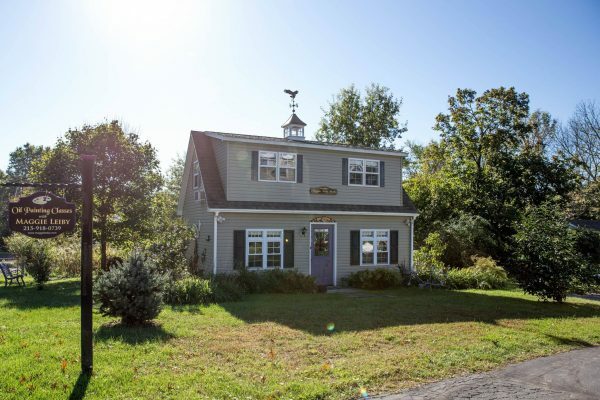 The owner of this Art Studio in PA added a window cupola and an Eagle Weathervane to finish out the studio design. When you add a decorative cupola to any building on your property, it adds the value to your property. It could be the touch needed to sell your property for more. Putting a Decorative Cupola on your home is an investment that must be of the highest quality. No one wants to install the crowing beauty to a home and then have it deteriorate and need to be replaced soon. Our DECORATIVE CUPOLAS are built to very high standards and they are built by the Amish in Lancaster County, PA. 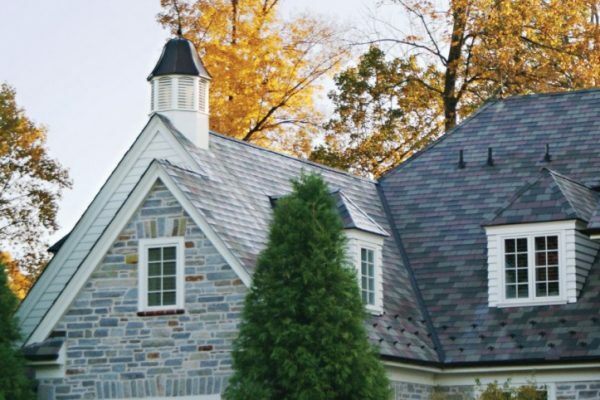 When you buy from Cupolas n More, you can count on a long-lasting cupola. Getting that new cupola installed might be easier than you think. Step 1, find your cupola in our online store and customize to your liking. Step 2, We have the decorative cupola carefully crafted for your needs and ship it to your door. 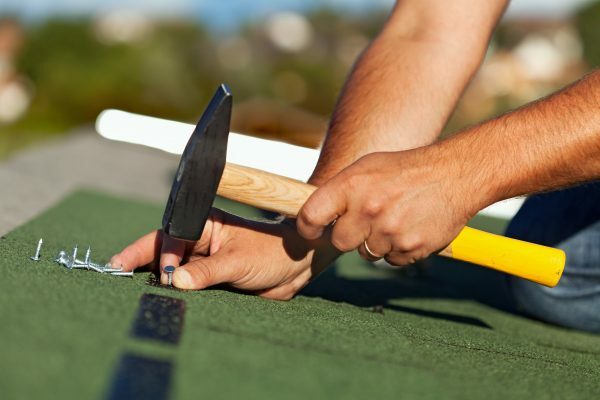 Step 3, You or your contractor installs the cupola on your building. We will even help you plan your purchase by choosing the right size and style for your needs. With the many features and styles available from Cupolas n More, you can build the decorative cupola that will look best on your property. 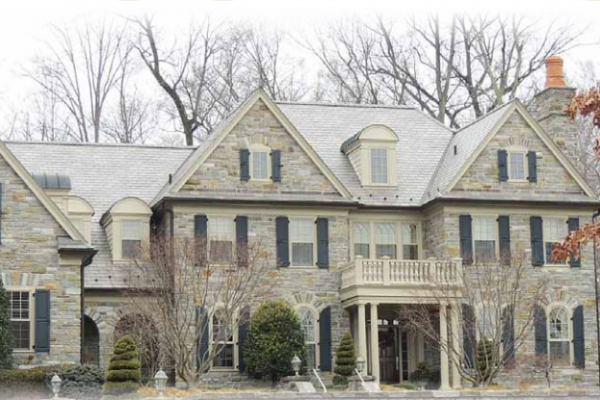 Choose between louvered and window cupolas, copper or painted roof among many other options.